Sometimes even well-intentioned lawmakers get it wrong, all too often with disastrous results. Washington SB 5166 is one such example. While its intention is to protect religious minorities in colleges and universities, this bill sets up a system of religious exemptions that is ripe for abuse! Under SB 5166, every college and university in Washington would have to accommodate all students whose religious beliefs conflict with program requirements. Instructors could not question the sincerity of these requests for accommodation, and everything must be kept secret—so there can be no oversight. Tell Washington legislators to stop these sweeping and unfair religious exemptions! 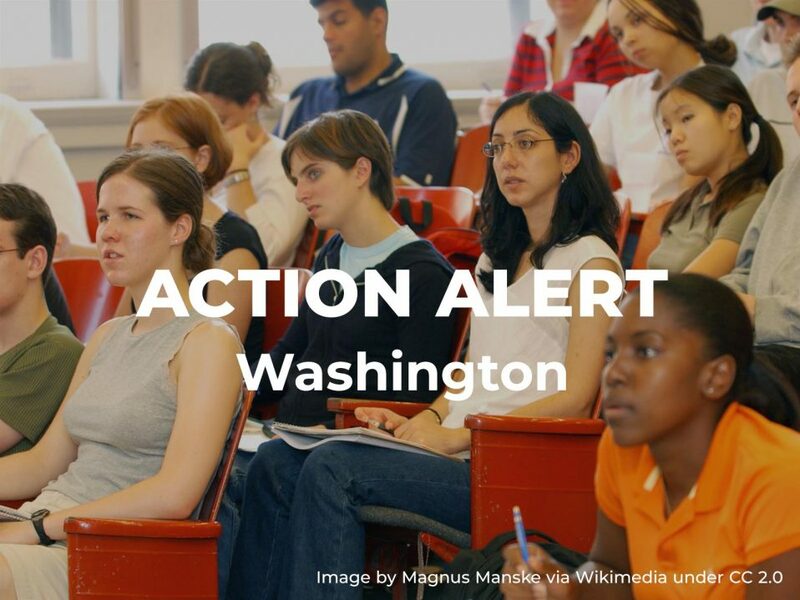 If SB 5166 passes into law, students in higher education in Washington may opt out of any number of programs requirements that may conflict with their religious beliefs—no matter how absurd. 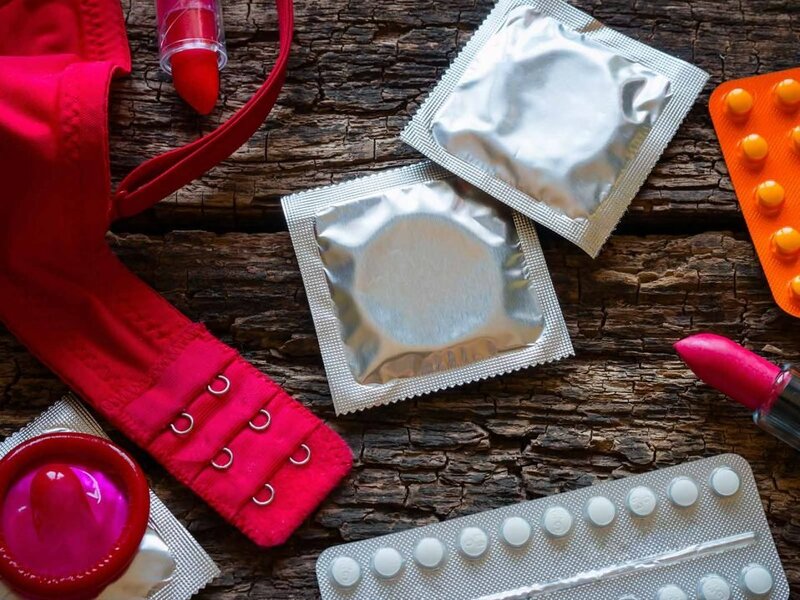 In just one example, medical students may be able to opt out of essential training on or work with LGBTQ people, reproductive services, vaccination, or other issues that conflict with their religious beliefs. 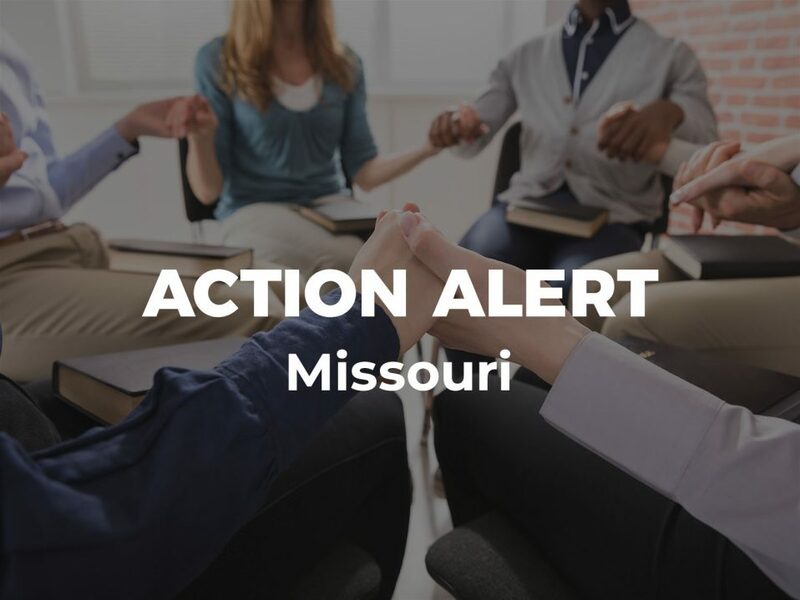 Please take action now by emailing the House Committee on College and Workforce Development! 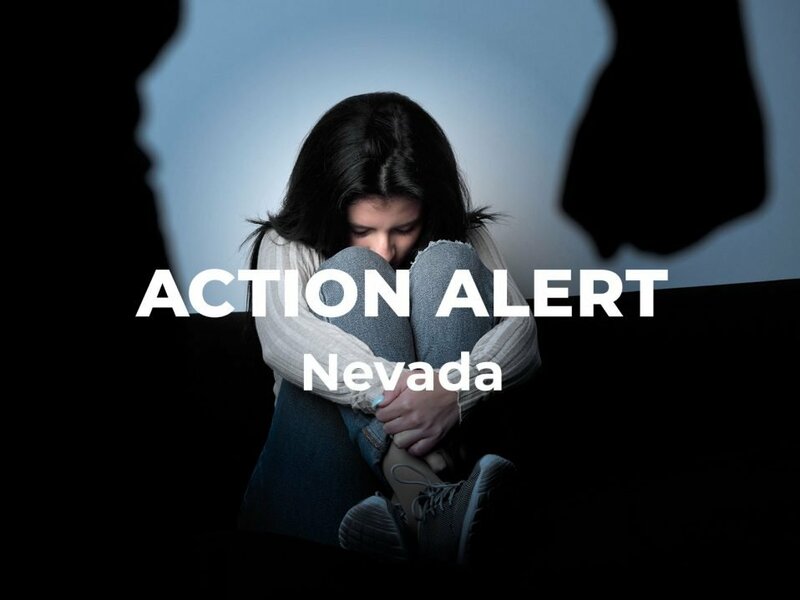 Together we can stop Washington lawmakers from passing this dangerous bill.